Completing a successful training plan is an important milestone in our implementation process. We work with clients to build personalized training programs and schedules to meet your needs and long-term goals. Most clients start with hands-on training, practice and preparation for their key employees and personnel. 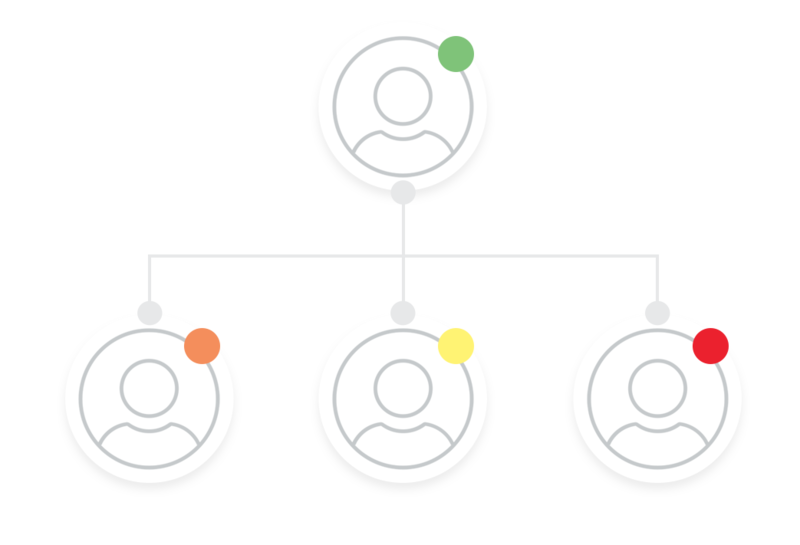 IO Education works with your trainers to develop a comprehensive training schedule for the rest of your team. 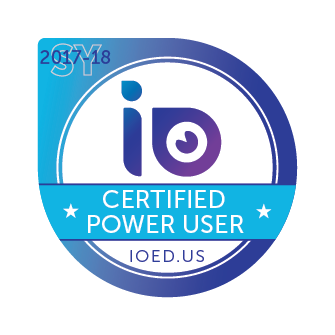 IO Education recently announced the launch of our Certified Power Users program. 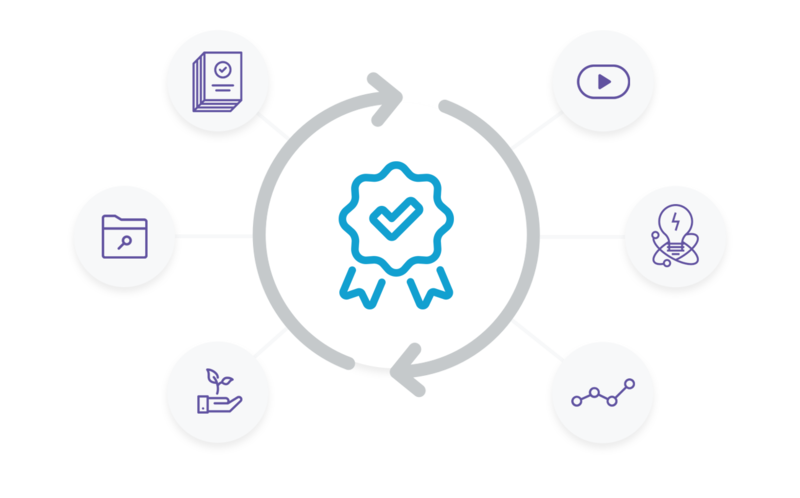 Clients receiving this honor and recognition vary from tech specialists and IT admins to tech-savvy teachers who become product experts.